After the news about future end of partnership, Imagination Technologies’ stock fell by 70%. 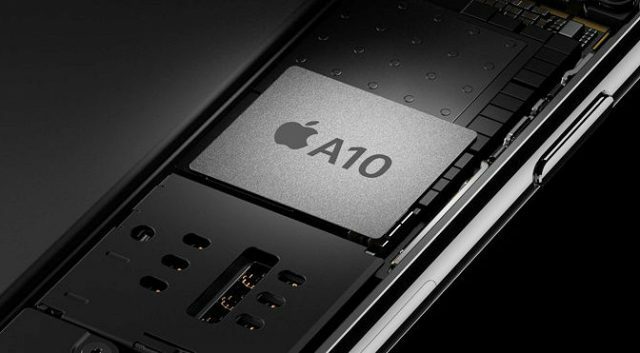 Experts estimate that Apple’s switch to own GPU chips will cut the stock of the supplier in half. Still, Imagination Technologies representatives argue that Apple won’t be able to develop a custom chip without infringing on its patent portfolio covering patents, intellectual property and confidential information on GPU design. It is very unlikely, though, that Apple will be stopped by Imagination Technologies’ claims. Even though the development of custom GPU chips is a difficult task, it appears that the Cupertino-based giant has all the resources required to complete it within next couple of years.